The EHS Attendance Office is here to help you! 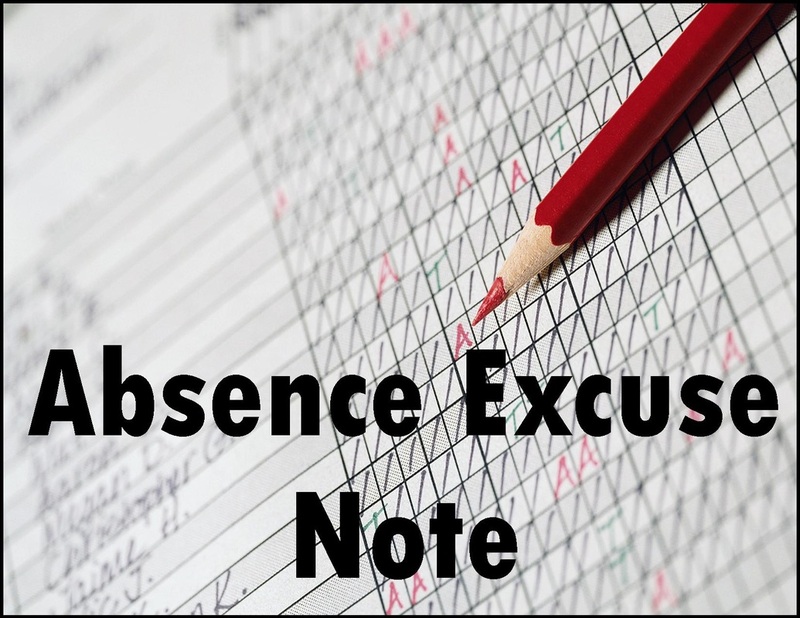 Students may sign in, sign out, and drop off absence excuse notes at the Attendance Office from 7:00 AM – 3:00 PM. The office is located in the front of the building, on the right side of the front counter. 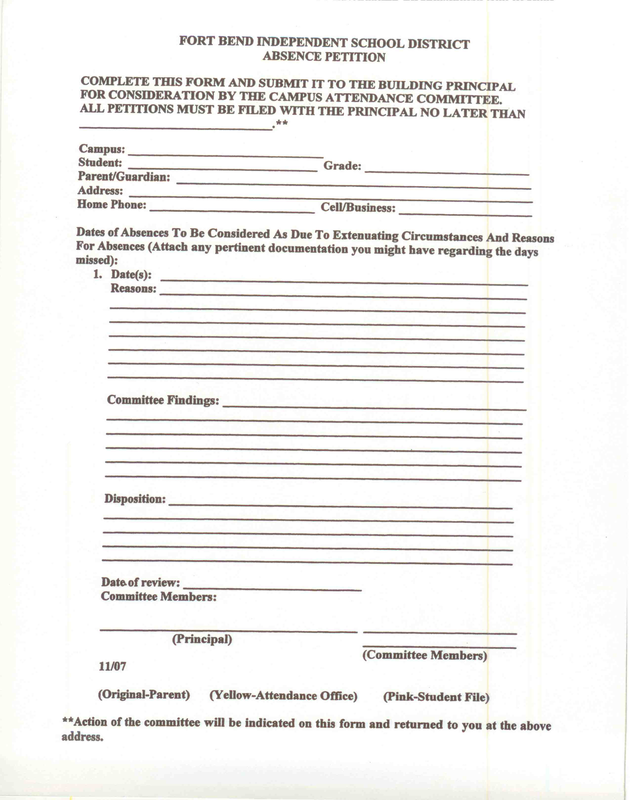 ALL absences must have valid written documentation on file to be excused. Hardcopy notes, faxes, or emails are all acceptable forms of documentation. Excuse notes, whether from a parent, a doctor’s office, or some other source, all need to be turned in within 2 days after the student’s return to school. 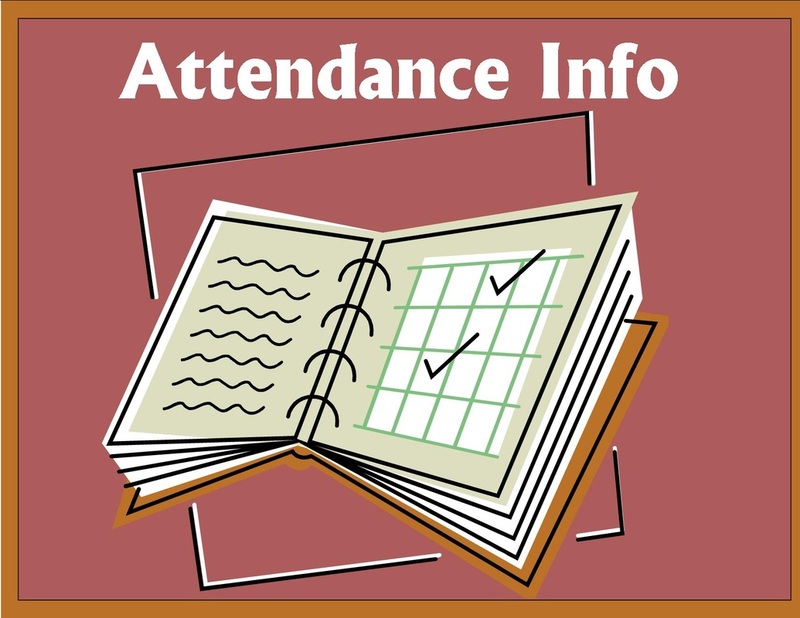 Please refer to the FBISD Student Handbook and the EHS Supplement to the handbook for more information related to attendance. ALL STUDENTS: If you believe you have PERFECT ATTENDANCE for this school year, please stop by the Attendance Office and check for your name on the lists posted on the window. 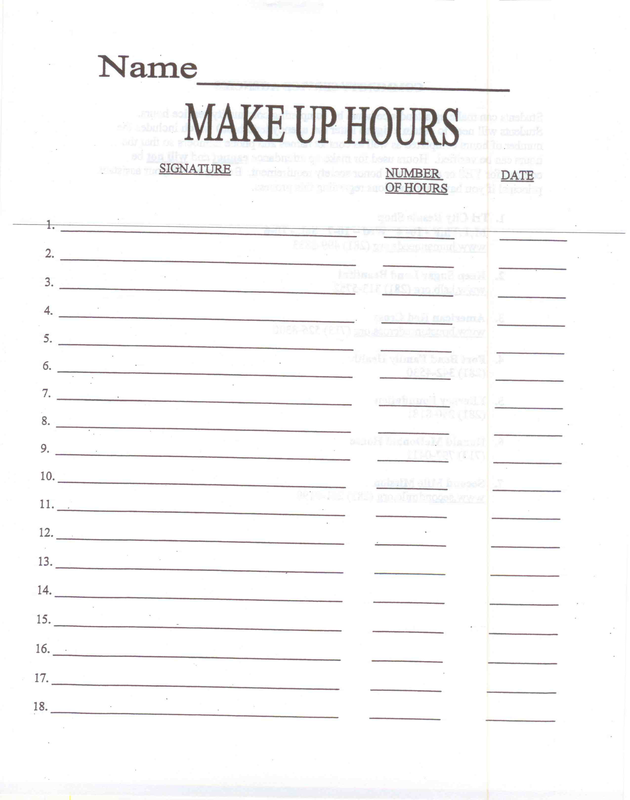 If you think your name should be on the list and is not, please speak with Mrs. Cummins THIS WEEK!